Live your best life with care services tailored for you and your specific needs. 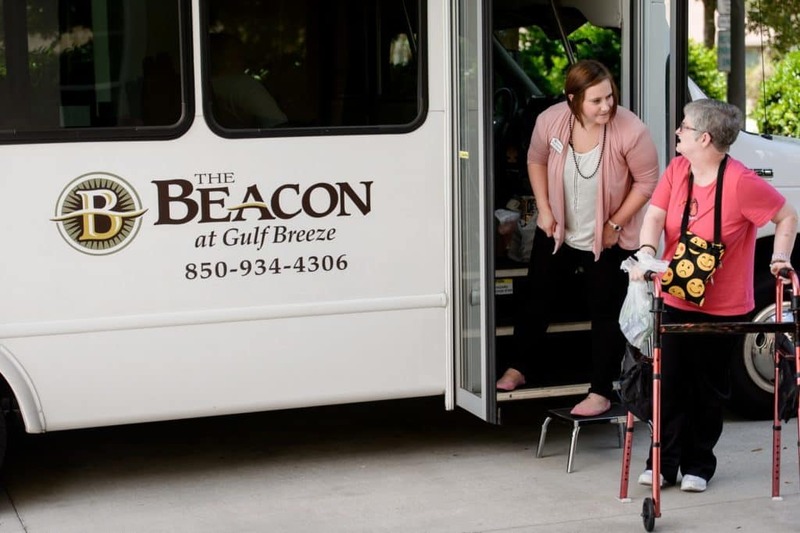 The Beacon carries both ECC and LNS Licensing, making our community distinctly capable of providing the highest levels of care needed, delivered with the warmth and hospitality of a family member. If issues ever arise unexpectedly, our nursing staff is available 24/7 to assist you. If you want to spend a few hours outside of your home and partake in fun activities, our Day Stay program is for you. Engross yourself in great dining and conversation, at ease and without worry. Our committed staff is there to assist, whether you need help with medication or support with rehabilitation. Transitioning from a hospital stay or needing rehabilitation before returning home doesn’t have to be a grueling experience. Our Short Term Care program is for people who need that extra support they can’t receive at home. Our helpful staff ensures that you are able to fully recover in a warm environment and even make some friends along the way! 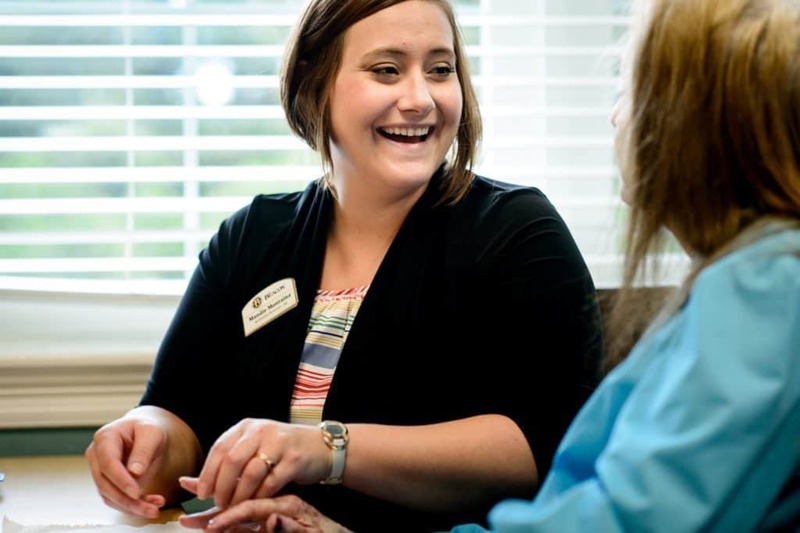 As a full-time resident, the level of care you receive will be tailored to your specific needs. As your life evolves, so will your care plan. Add on any additional services, and always feel free to speak to the staff about what would be the most convenient and beneficial options for you. My father had a great experience during his recent stay at The Beacon- Everyone provided good care and if he needs Assisted Living care again I plan to have him return to The Beacon. He [Bob] was in three other care facilities before we found The Beacon. The other facilities never seemed to have the capability to properly look after Bob. The Beacon was definitely different. This difference was really made by several of your employees. These employees not only took very good care of Bob and others in the memory care sections, they also showed compassion; and it was obvious they cared for each resident. Their sole focus, from our perspective, was the comfort and care of the residents. They treated Bob as they would their own family, with genuine respect. With The Beacon there was a feeling of comfort. For our family and others it was obvious almost immediately that we were in good hands. We were there nearly every day that our father was at The Beacon, and when we left each night it was with an ease that we did not experience at other facilities. I just want to thank The Beacon for the care of my dad, Bob Hamel, received in the last months of his life. We felt we had finally found the best place for him to continue his journey. He was more alert and happier than he had been in months.